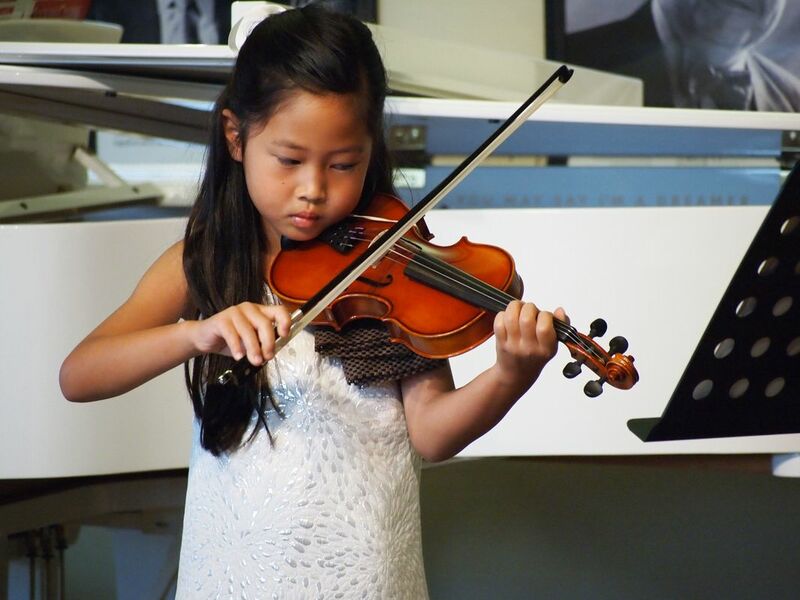 VIOLIN VIOLA AND EARLY MUSIC LESSON IN MONTGOMERY AREA, BETHESDA, MD - Violin/Viola/Piano and Early Music Lesson in Montgomery Area/Bethesda, MD. 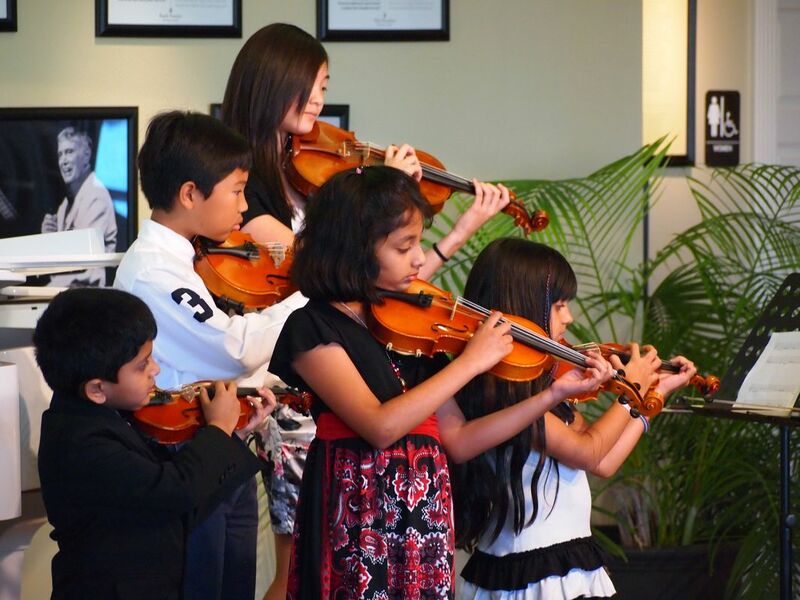 We participate in PMTA festivals, school activities, and ABRSM grade exam. Dr. Wang is very passionate about her teaching and performing. 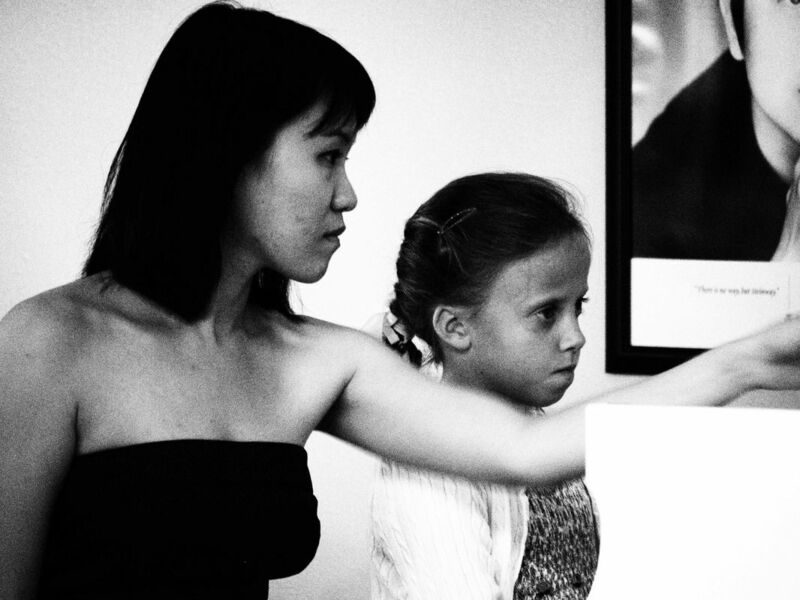 She teaches both Suzuki and traditional methods at all levels and ages, tailoring her teaching style to the specific goals of each student.